Hertz Global Holdings, Inc. has reached a long-term agreement with Localiza, South America’s largest rental car company and the market leader in Brazil, to form a strategic partnership encompassing co-branding in Brazil and use of the Localiza brand in other select markets, customer referrals and the exchange of technology and information. 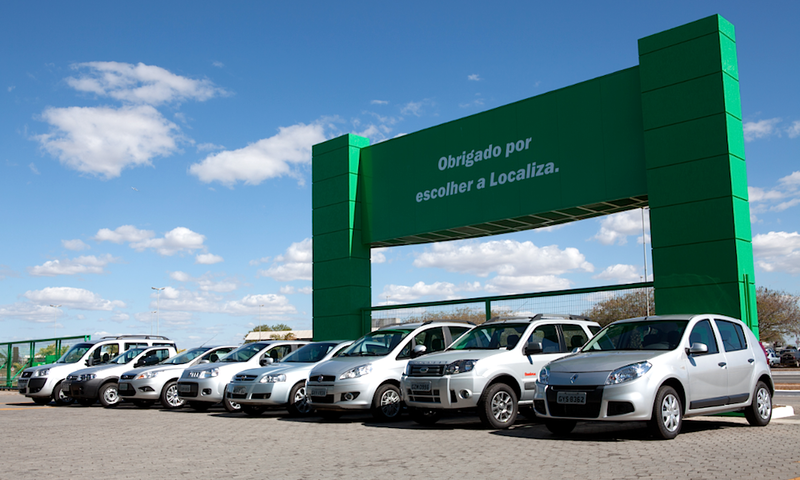 As part of the agreement, which is subject to approval by the Brazilian antitrust authority (Administrative Council for Economic Defense or CADE), Localiza will purchase the Hertz operation in Brazil. Under the referral and brand co-operation aspects of the agreement, Localiza customers travelling outside of South America will be referred to Hertz reservation channels. In select markets, including the USA, Hertz expects to display the Localiza brand at key airport locations that frequently serve visitors from Brazil. Similarly, Hertz customers traveling to Brazil will be referred to Localiza, with ‘Localiza Hertz’ branding in many locations, providing them access to a broader network of locations and a larger vehicle fleet than currently offered by Hertz Brazil. The purchase price for the Hertz Brazil operation, which includes both rental car and vehicle leasing, is expected to be R$337 million. The final purchase price will be determined at the closing date. Both companies will continue to operate independently until the agreement receives anti-trust approval. “This agreement enables us to partner with South America’s largest rental car company, extending the reach of the Hertz brand in Brazil and leveraging Localiza’s customer base when they travel outside of South America,” said John Tague, President and Chief Executive, Hertz Global Holdings. “Additionally, Hertz customers travelling to Brazil will have access to an expanded service offering through Localiza’s network.